No HOA Property!! 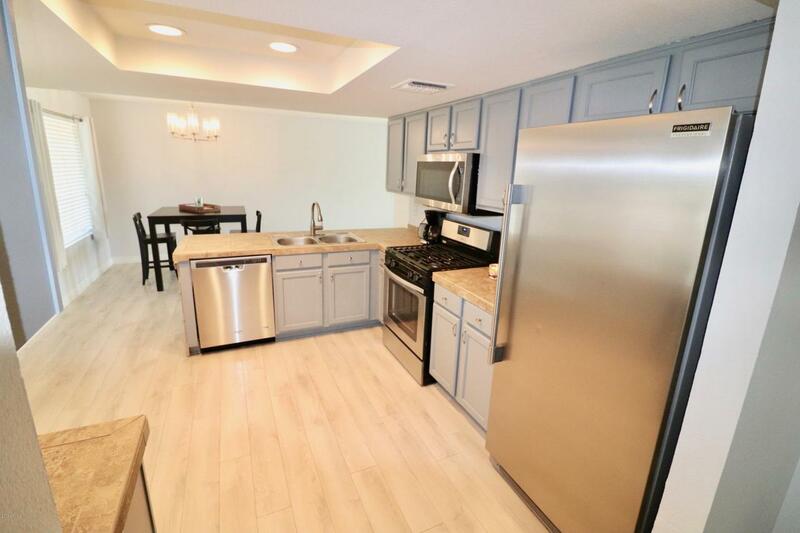 Come see this beautifully upgraded, move in ready home. 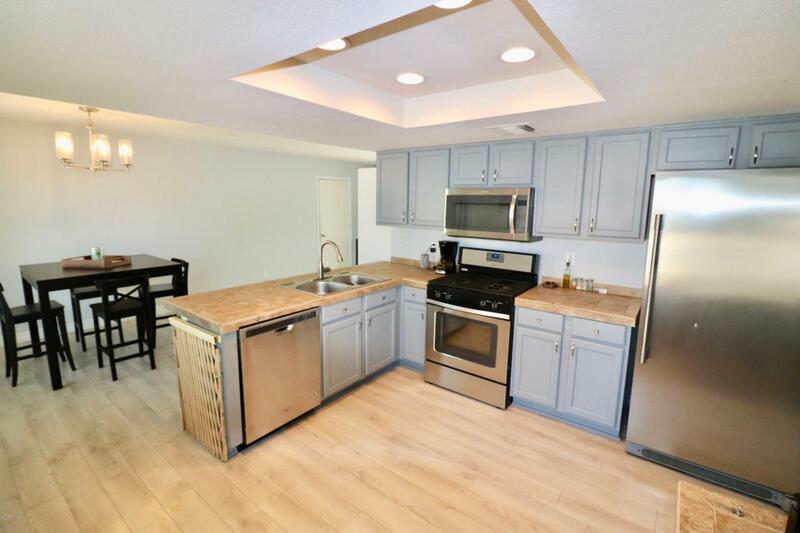 The interior of this 3 bed & 2 Bath home features beautiful New wood plank floors topped with tasteful upgraded tall baseboards, fresh interior paint, and upgraded lighting/Fan fixtures. 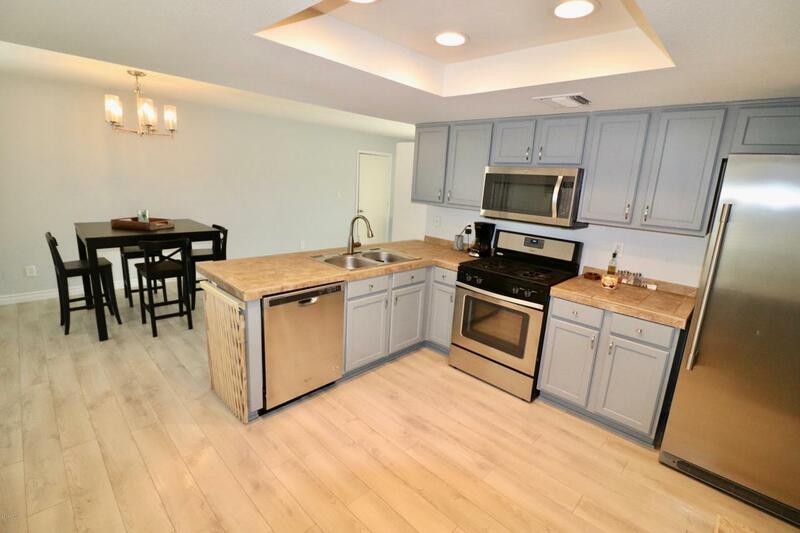 Kitchen features newly refinish cabinetry w/ newer stainless steel appliances, gas range, and built-in microwave. All New Windows, and a new water heater. 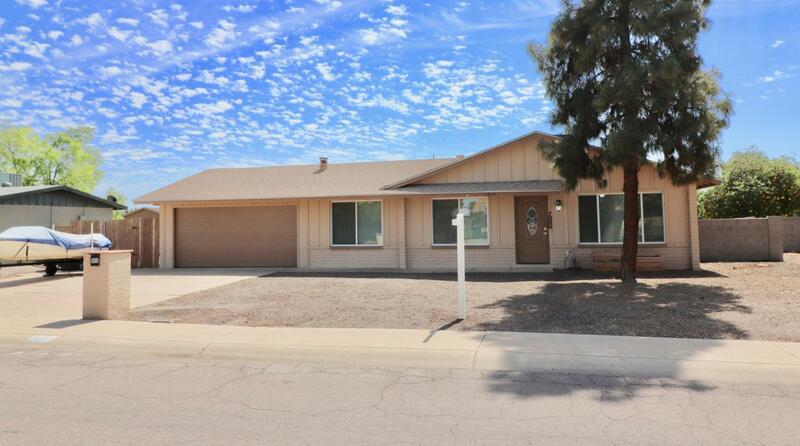 This property is on an oversized lot with an amazing oversized covered back patio, fire pit, and sparkling pool. Perfect backyard to entertain friends and family RV gate and oversized driveway for additional parking.